1 Tell us what You Want and we’ll Quote you. 3 Place Your First Order (min. 200 Units). 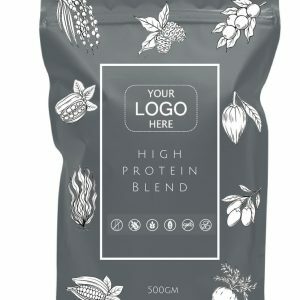 4 We Ship Your Order! 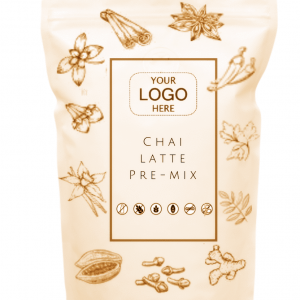 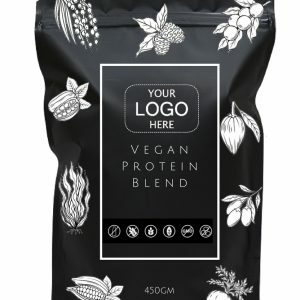 Wanna make a great tasting Vegan Protein Powder? Pick your flavour! 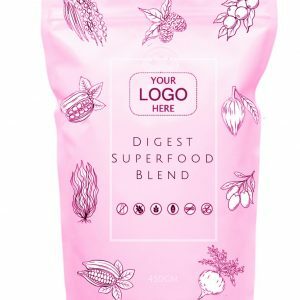 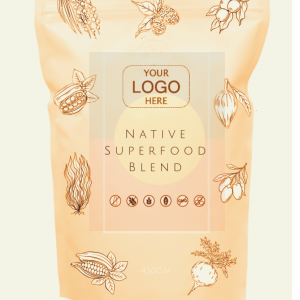 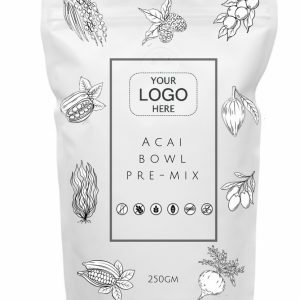 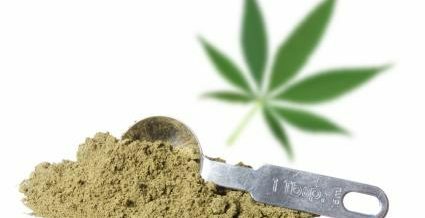 Finally… Hemp foods for Legal Sale in Australia!